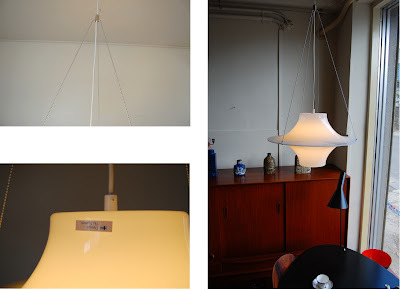 Yki Nummi Skyflyer Lamp from Finland, 1960. 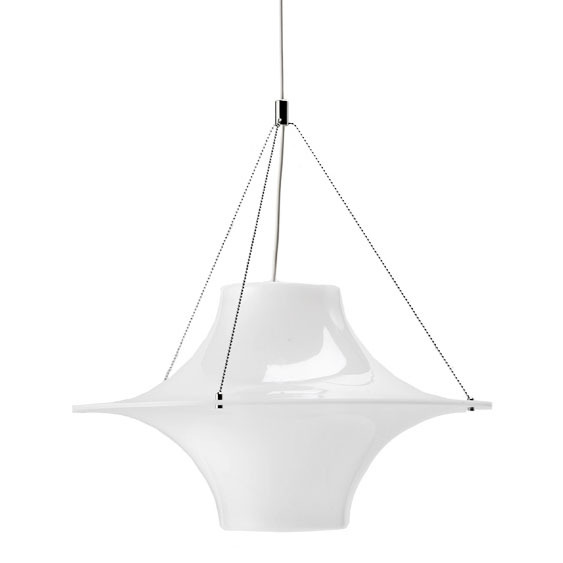 Yki Nummi Skyflyer Lamp from Finland, 1960. (image credit fabmod). Yki Nummi: Sky Flyer modern pendant light by Adelta. 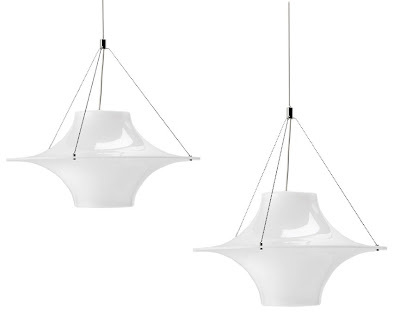 The "Sky Flyer" is a classic in the history of modern lighting. The lamp is feautured in numerous museum collections and has been in production since the 1950's. The individual parts of this lamp are completely plain but the combination makes the lamp a timeless classic! 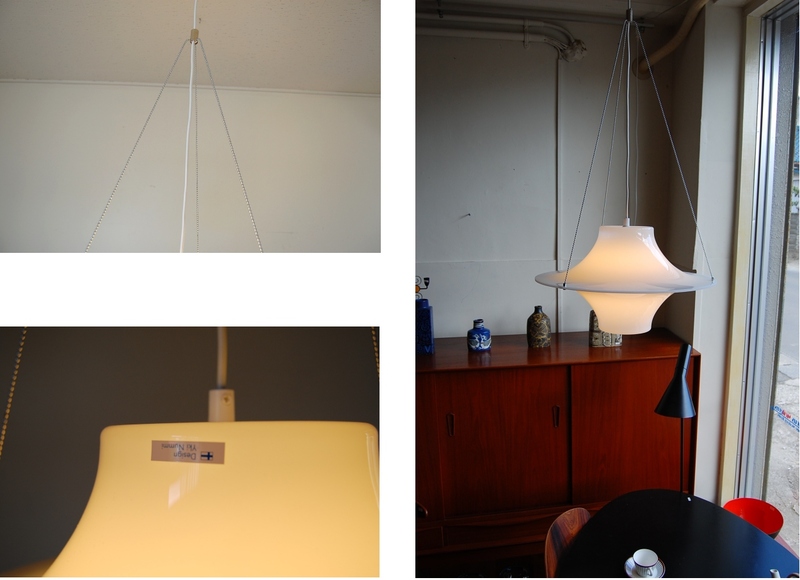 Yki Nummi Skyflyer Lamps from Finland, 1960. The pendant lamp Skyflyer is one of the best-known designs by Yki Nummi. 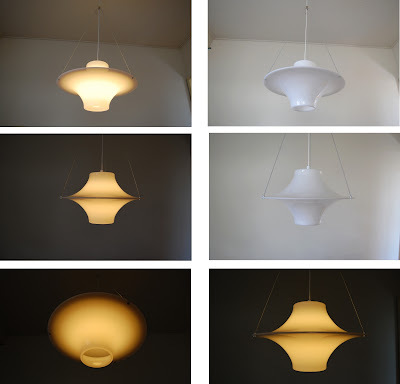 The Skyflyer lamp was designed in 1960 and was awarded the same year a prize at the Milan Triennal. The Skyflyer, known in Finland also by the name of Lokki (Seagull) is still today very popular.